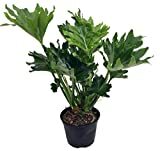 Philodendron xanadu growing herbaceous of the genus Philodendron also known as Philodendron bipinnatifidum plant or just Cheese plant. 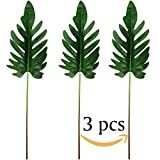 Philodendron xanadu perennial evergreen ornamental plant can grow in tropic, subtropical or mediterranean climate or as house plant and growing in hardiness zone 9+. Leaves color green, the leaves are in oval deeply lobed. Flower color white-yellowish, the inside looks like beehive. 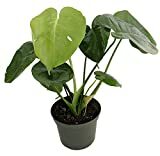 How to make Vegetative Reproduction in Philodendron xanadu? 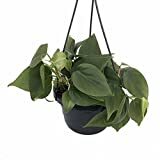 What is the treatment for vegetative reproduction in Philodendron xanadu?